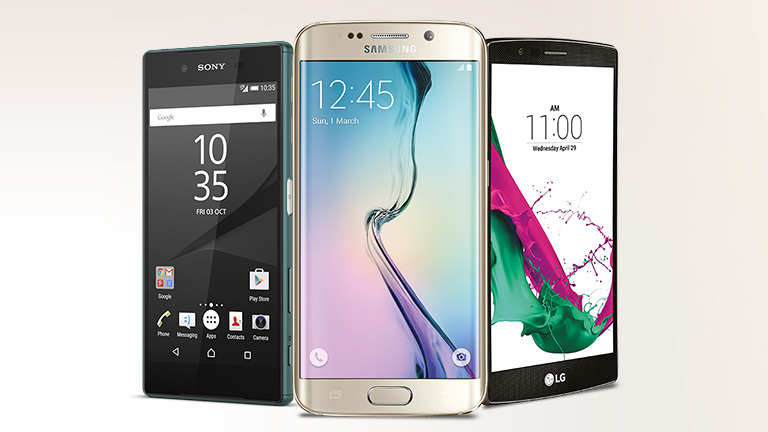 Payday Online Exclusive: Up to $500 off handsets. Plus, FREE 10GB monthly and surf free on weekends. 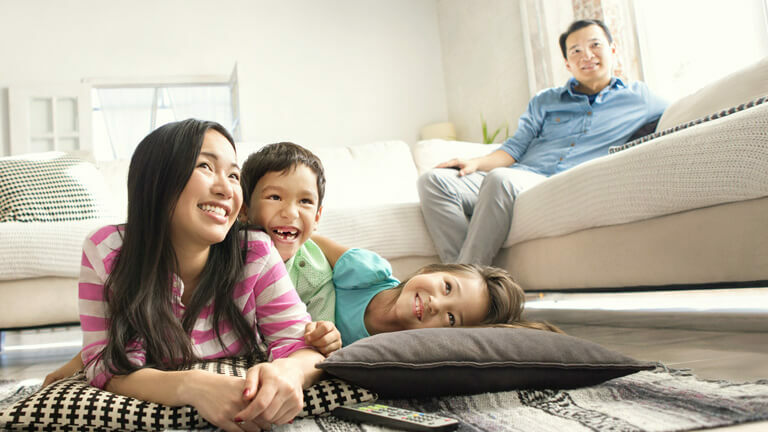 Switch to StarHub for an extra $200 off. Limited-time offer! Up to $500 off iPhone. 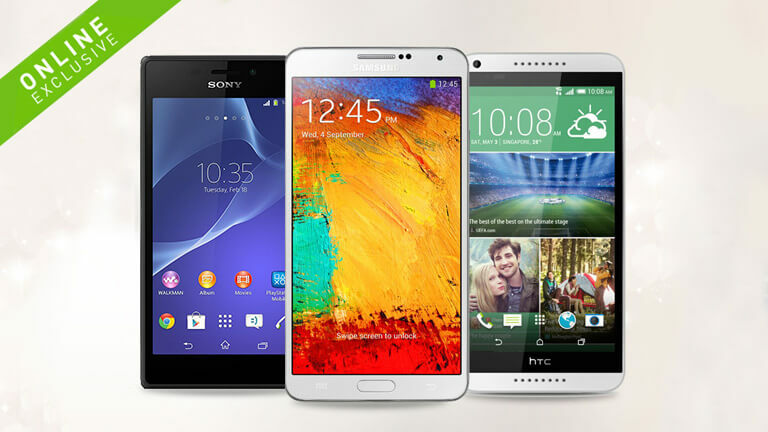 Switch to StarHub for an extra $200 off! 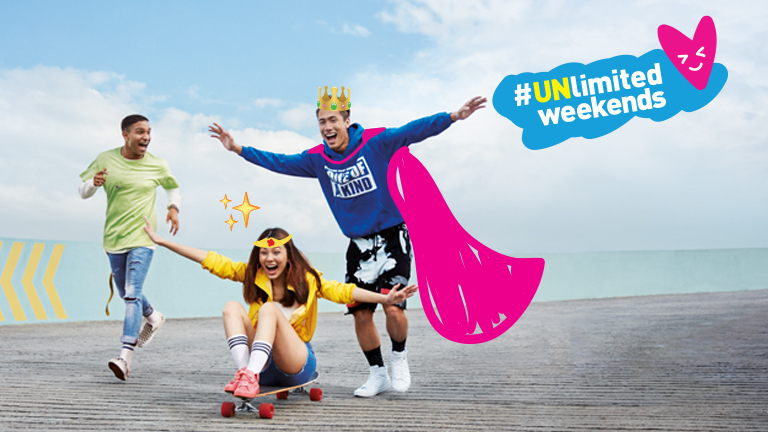 Plus, get free 10GB monthly and surf free on weekends. Enter <FREEMONTH> to enjoy when you sign up online.